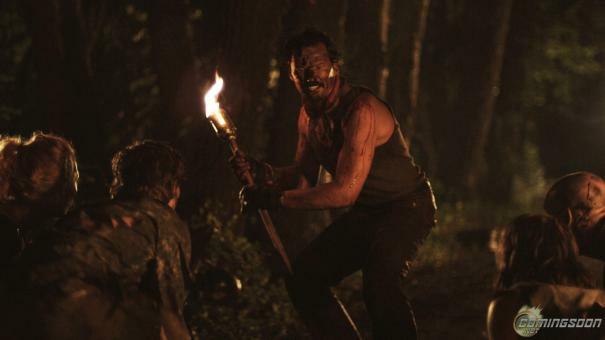 Stake Land was a modest hit in 2011, a film that riffed on familiar apocalypse themes and Richard Matheson’s novella I Am Legend and won many critics and fans’ hearts. And now the eagerly-awaited sequel arrives to push the story and its characters to the next shocking level. Stake Land II, again starring Nick Damici and Connor Paolo, will be available across digital platforms on February 7, 2017. The film will also be available on Blu-ray and DVD beginning February 14, 2017. 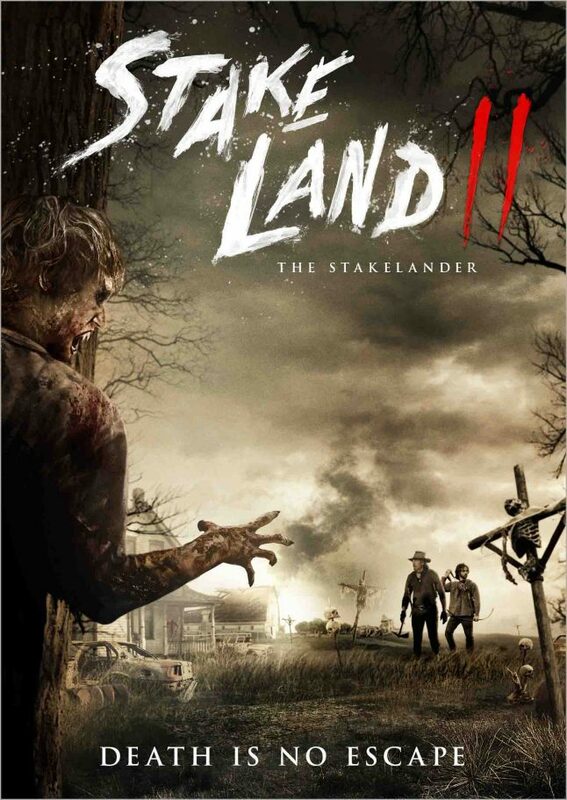 Stake Land II is a new adventure set several years after the events in Stake Land, in which mankind must struggle to survive in the wake of a vampire apocalypse. When his home in New Eden is destroyed by a revitalized Brotherhood and its new Vamp leader, Martin finds himself alone in the badlands of America with only the distant memory of his mentor, the legendary vampire hunter Mister, to guide him. Roaming the wilderness of a steadily decaying country, Martin searches for the one man who can help him exact revenge. Once reunited, Mister and Martin prepare to confront the ravenous Brotherhood and its monstrous overlord. But it’ll take more than the two of them to battle this terrifying new threat, and with the future of humanity hanging in the balance, the stakes are higher than ever before. Reuniting one of contemporary horror cinema’s most memorable heroic teams, Stake Land II is an epic exploration of a post-apocalyptic world ravaged by blood-thirsty vamps and social collapse, where only the strongest survive. The film brings back some of the key cast and creative team behind the post-apocalyptic hit Stake Land. Nick Damici (Hap and Leonard) reprises his role as Mister and is also the screenwriter, while Connor Paolo (Gossip Girl, Revenge) is back as Martin, and director Jim Mickle (We Are What We Are, Cold in July) is back as executive producer. It is the second film from directors Dan Berk and Robert Olsen, following their gripping debut, Body. Also starring in Stake Land II are Laura Abramsen (Basic Human Needs), A.C. Peterson (Shooter), Bonnie Dennison (Beneath), Kristina Hughes (Green River) and Steven Williams (TV’s Supernatural).